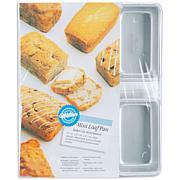 Wilton Long Loaf Pan - 16" x 4" x 4-1/2"
Wilton Cooling Grid - 14-1/2" x 20"
Wilton 6 Mini-Loaf Pan - 4-1/2" x 2-1/2" x 1-1/2"
WILTON-Bake classic cakes or breads. Legs provide proper support for cooling angel food cakes. 16x4x4-1/2 deep. Aluminum. I love this bread pan. I do apply a little cooking spray and the bread pops right out. 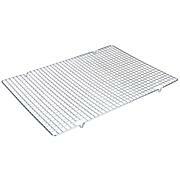 Would highly recommend this pan for those of us who are bread bakers. Makes one large loaf Instead of using two loaf pans. Don't pass on this one folks, non stick - and makes beautiful LARGE loaves of just about anything from muffins to breads, to brownies! LOVE LOVE this pan! Please purchase, you won't regret! 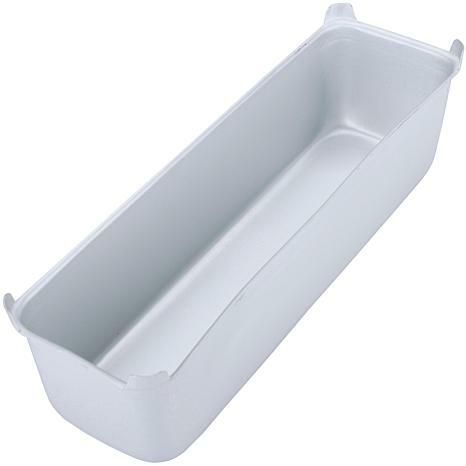 I am sure this loaf pan would be wonderful for cooking with. However, I have a wood burning fireplace insert and needed something narrow and long to fit on top to provide humidity. 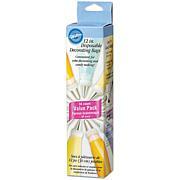 It holds about one gallon of water and is perfect for this use! I love these pans . I make loaf cakes in these and they come out great. Remind me about Crafts & Sewing upcoming shows.